Since 1975 Innovative Parts and Solutions (IPS) has served the Rail and Industry sectors with parts, tools, precision machining, general and customized fabrication and heavy equipment service. Their knowledgeable team is known for their continual innovation and expertise, which has been instrumental to the company’s growth. 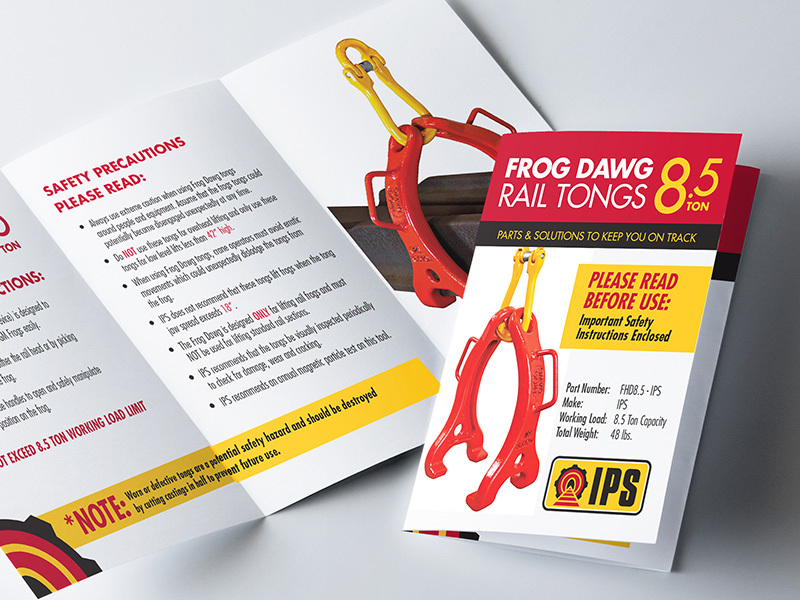 From designing specialty tools for laying and maintaining track to the parts that keep locomotives and freight cars moving, IPS’s ingenuity and commitment to service has been the foundation of their success. Under the previous ownership, this small, successful railway parts company had developed within a niche market. Never having intentionally crafted their brand, nor developed any marketing strategies, the company had solely relied on a small, high-touch sales team to move their products. This model provided a huge barrier to company growth and selling products internationally. Shift this local manufacturing firm’s products and presence from a Canadian focus to an international reach. It was a big goal, and created the immediate need to not only brand the organization, but to also determine what marketing efforts and materials would be needed to attract new customers. An additional challenge, integral to the success of both this project and the company, was the change management aspect –carefully respecting and managing the expectations and hesitations of the staff in forming a relationship with the new owner and his big goals. We worked closely with the majority of IPS’s staff in a brand-building workshop to support a successful transition. Team members were invited to share their insights and opinions, which uncovered valuable information about IPS’s customers, culture and company. Engaging staff at a strategic level helped reduce anxiety around the new management and through this sharing of perspectives produced a united team, working towards a common goal. Together, we developed a bold new brand and successfully assisted with onboarding the bold new vision for the organization – a huge win for the company and Kim. 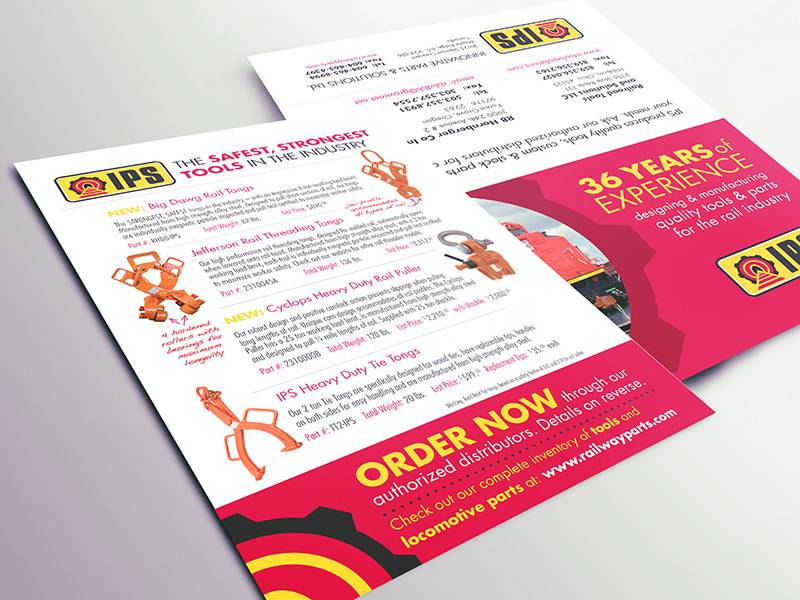 This company wide collaboration enabled us to develop a bold new visual identity, including the sales and marketing collateral and direct mail campaign needed to attract new clients. 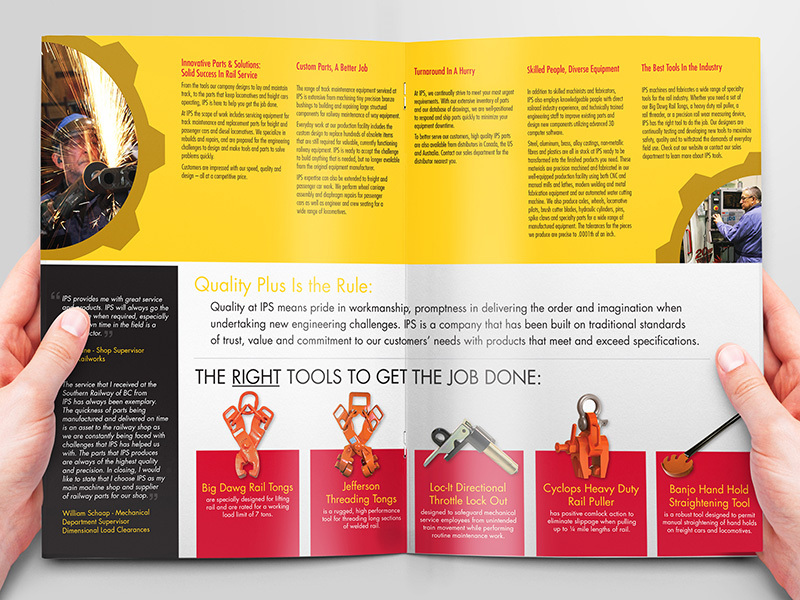 The challenge here was two-fold: create excitement and buy-in with the staff and attract the attention of new customers without alienating long standing, loyal customers who had been purchasing from IPS for decades. 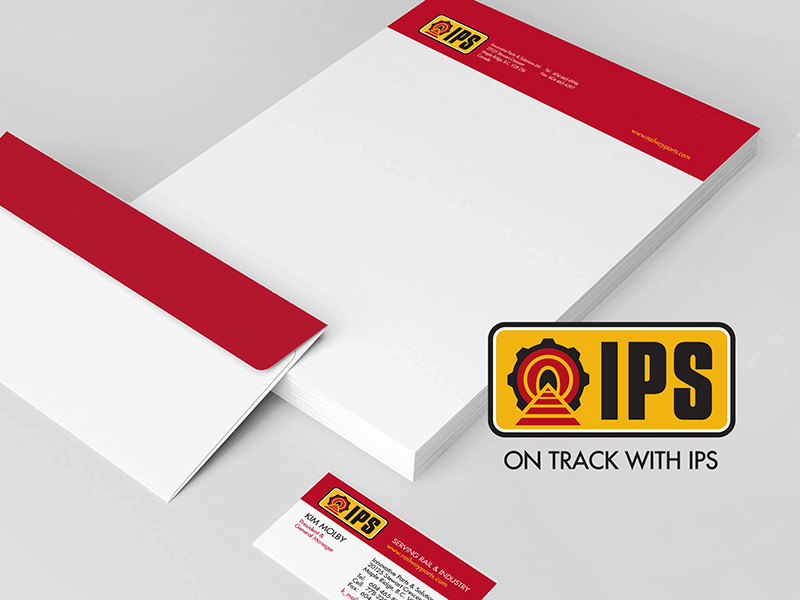 After a successful brand launch, both internally and externally, IPS moved quickly into the American market. 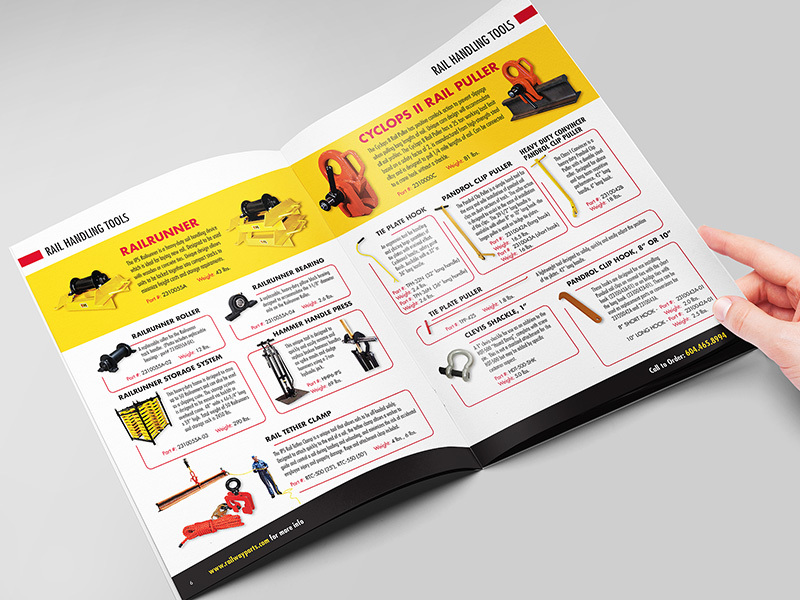 They made an impact with a bold brand and creating a stir with the ability to showcase their unique service offering and high quality products through effective sales sheets, catalogue and website, not to mention their highly skilled and dedicated sales team. The company has grown year over year for the past 5 years and has developed a reputation as an innovator and industry leader in the American, Australian, Chinese and European markets. 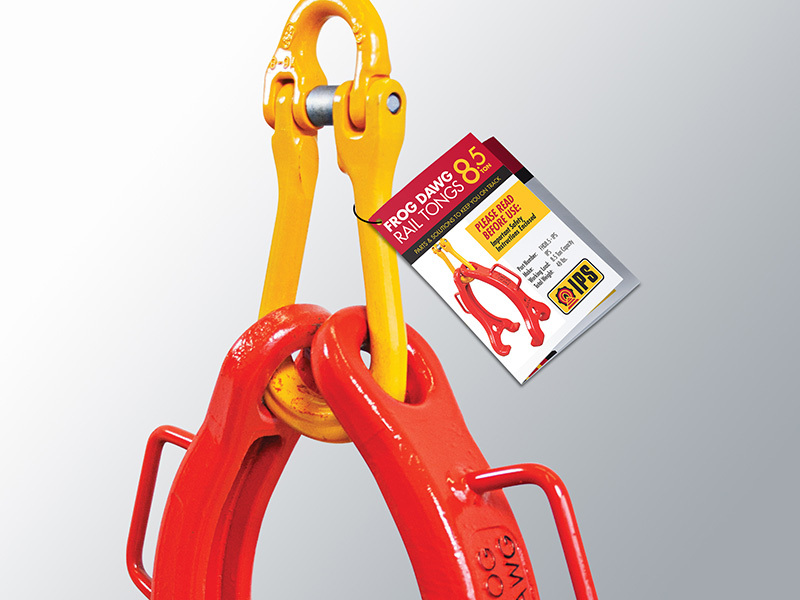 They continue to work with BIG BOLD BRAND as a trusted partner in creating marketing materials that resonate with their clients and move their products. I have worked closely with BIG BOLD BRAND over the course of the past five years. During that time, their team has provided a high level of service in executing the deliverables, and I have been impressed with their responsiveness, creativity, flexibility and adherence to schedules. Compared to other marketing agencies that I have utilized in the past, Big Bold Brand has clearly distinguished itself as a company that is genuinely interested in understanding the values and culture of an organization to ensure an outstanding final result. – Kim Molby, Owner, IPS Inc.